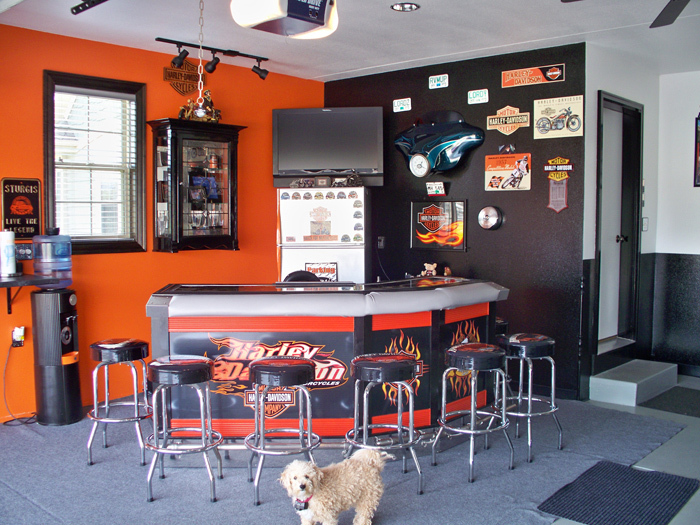 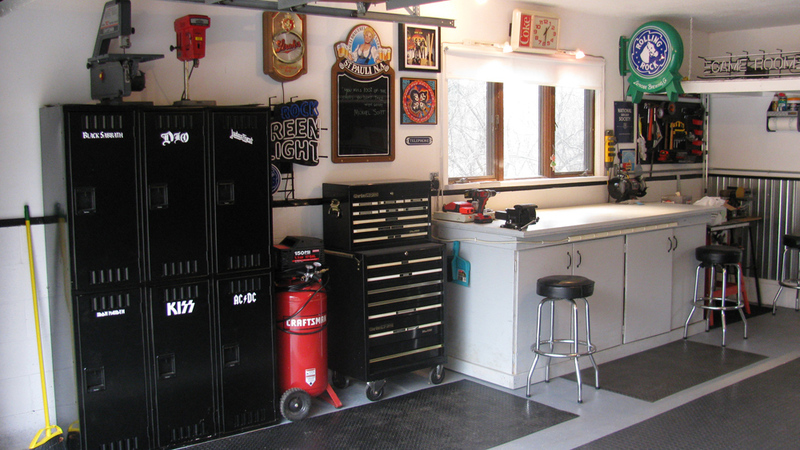 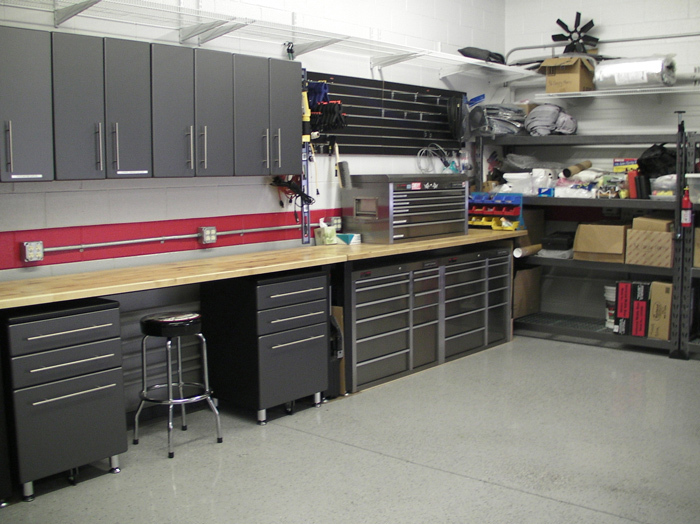 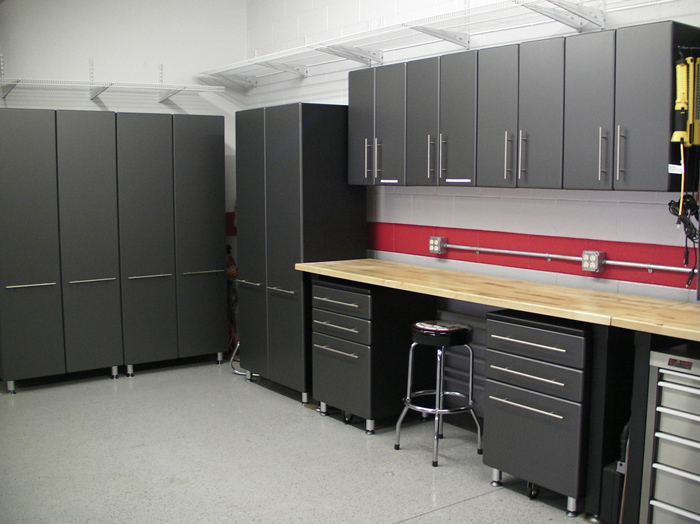 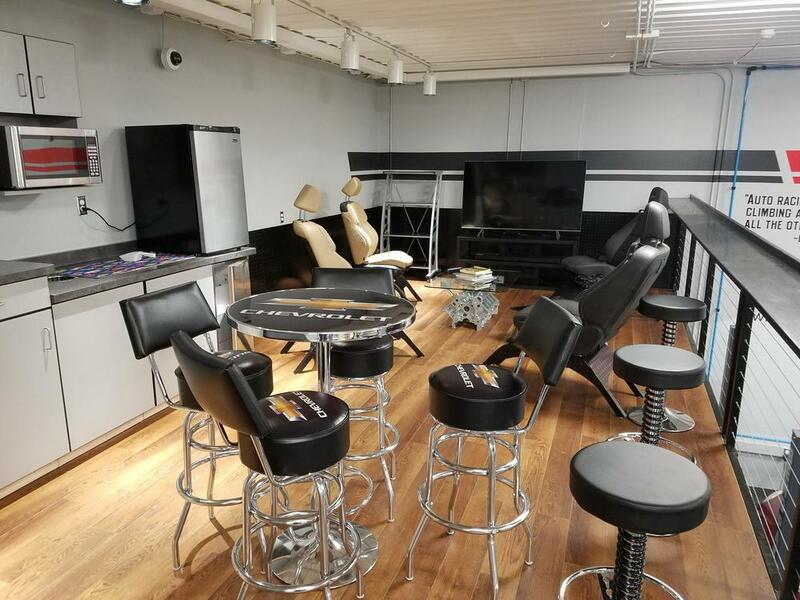 This 3 Piece Black Automotive Bar Furniture setup rebuilds your bar, garage, or even office area into a fully built bar area that accents both performance and style. 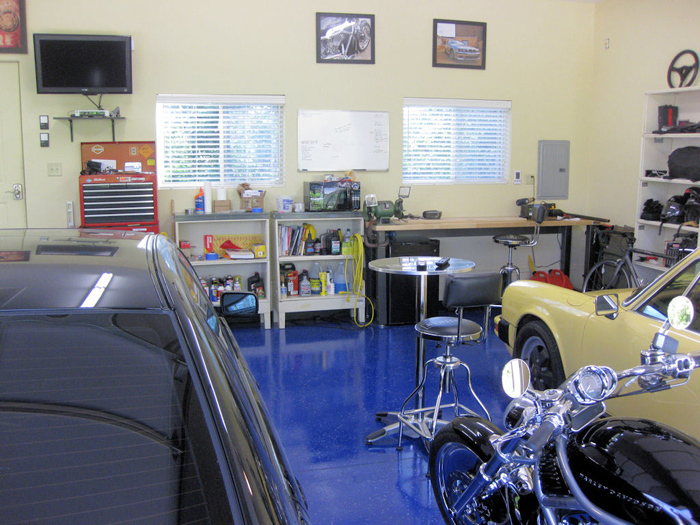 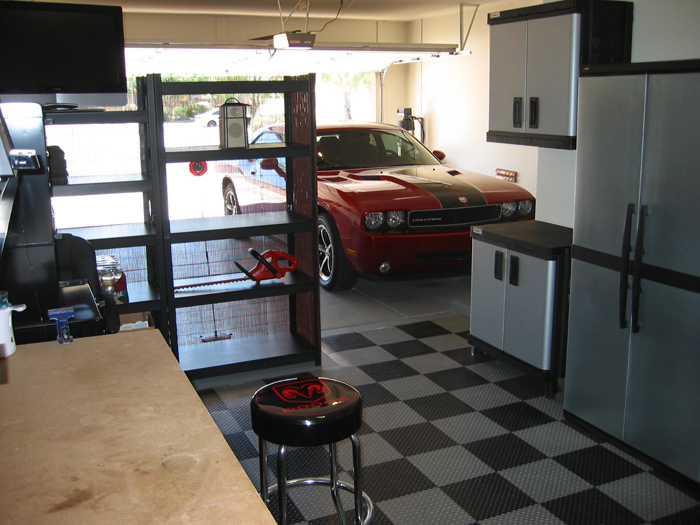 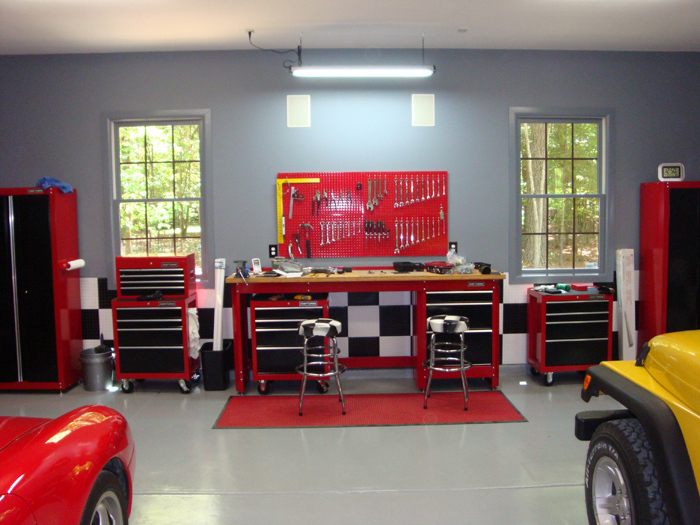 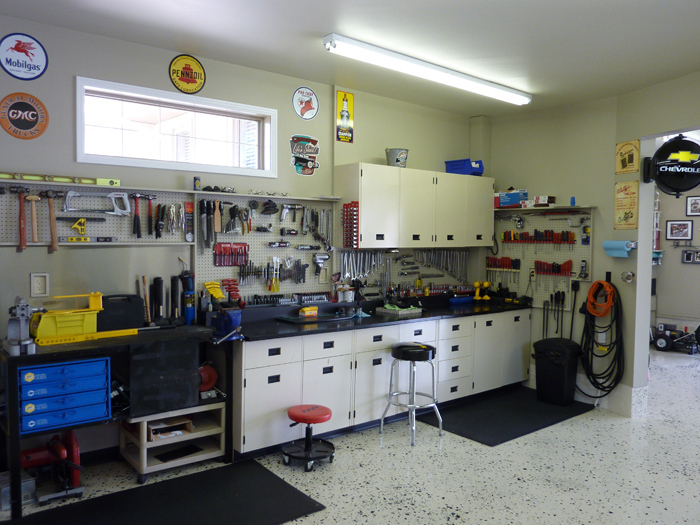 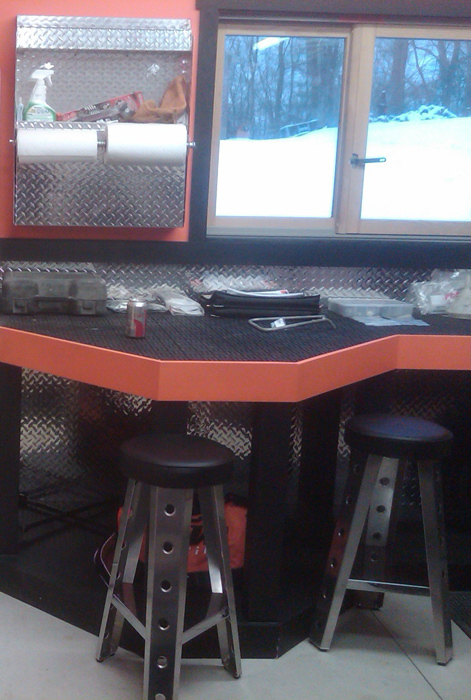 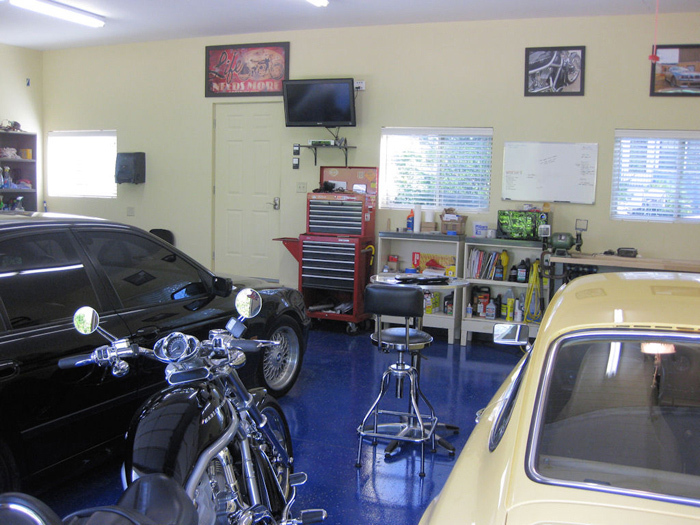 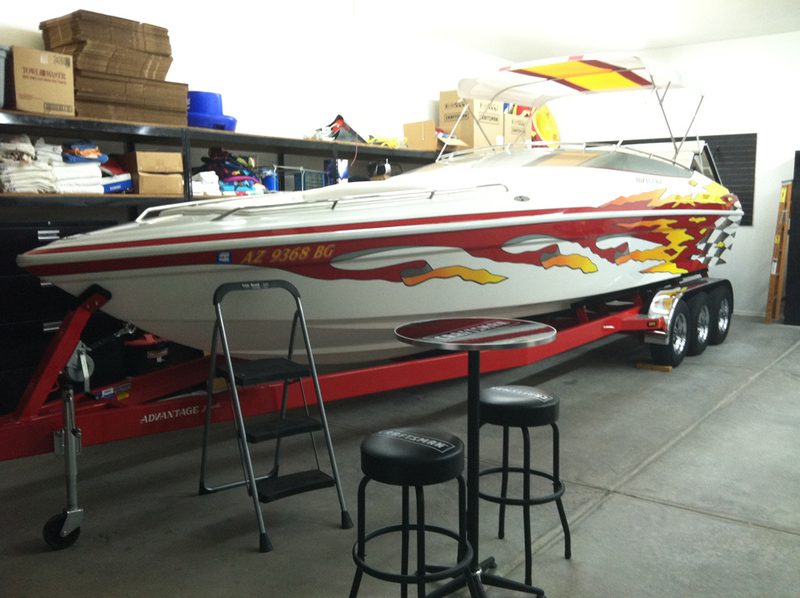 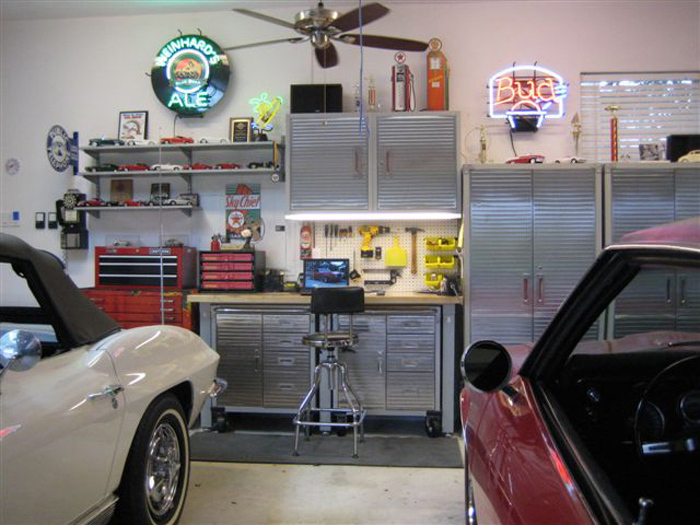 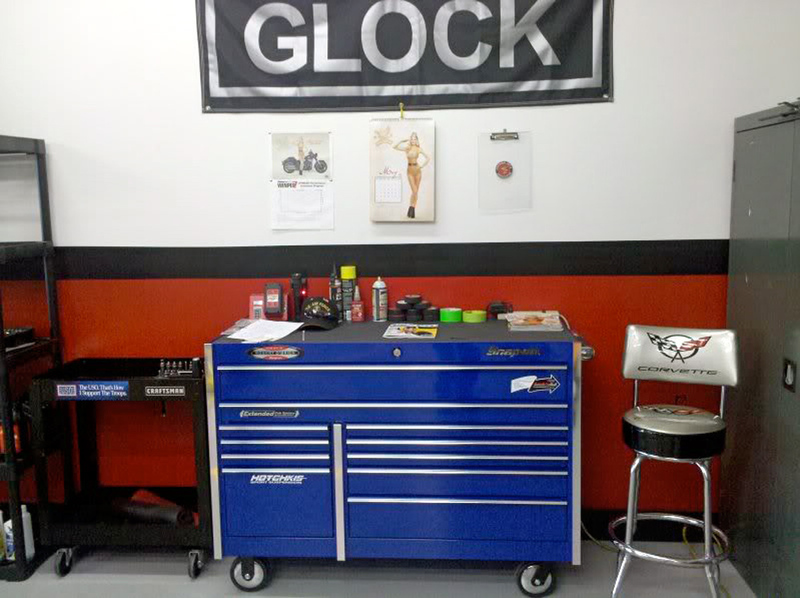 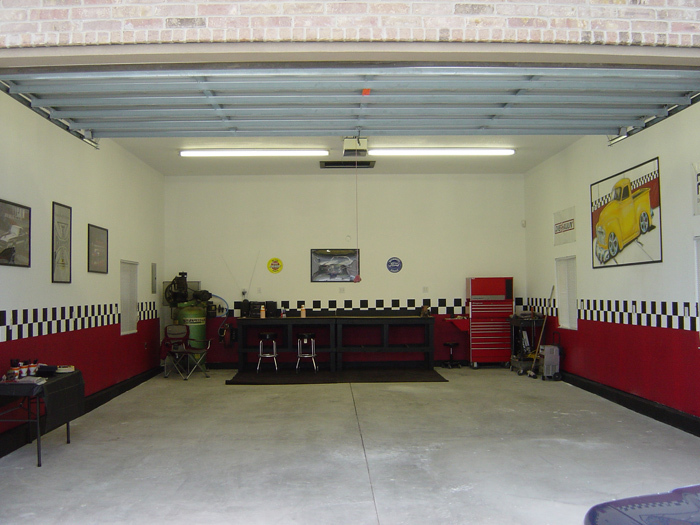 Consisting of Two Black Car Bar Chairs and a Black Car Bar Table, this setup offers a complete automotive bar solution. 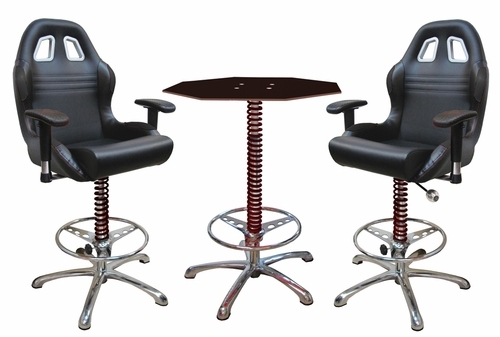 The Black Car Bar Chair is designed for performance and racing style. Unlike regular bar chairs, it features bucket seat comfort, tire tread armrests, a race shift knob that allows you to shift your chair height settings, and a race suspension spring with a steering wheel foot rest. 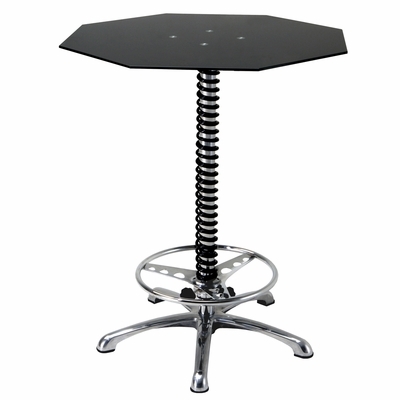 The Black Car Bar Table features a tempered glass table top, a race shift knob that allows you to shift the table height settings, and a race suspension spring with a steering wheel foot rest. 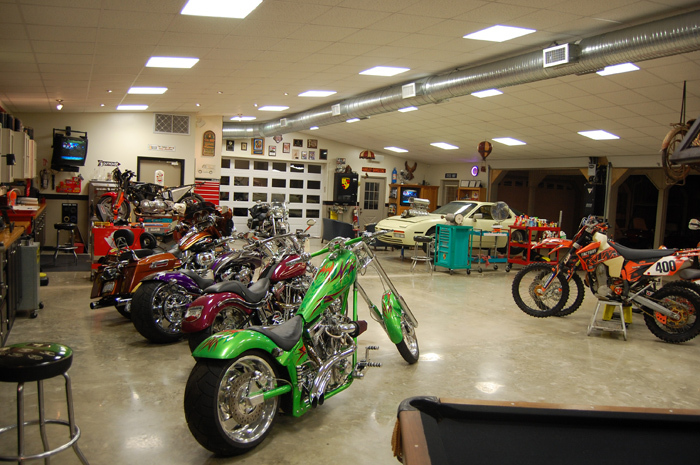 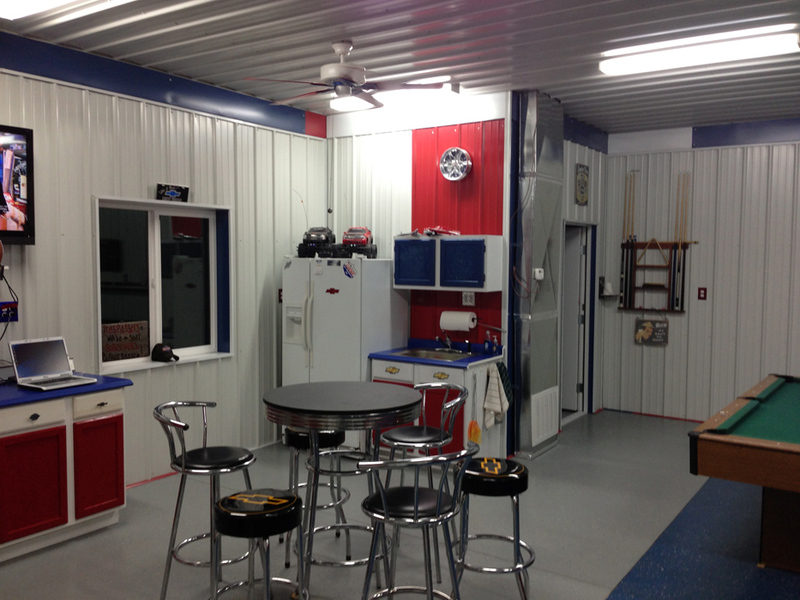 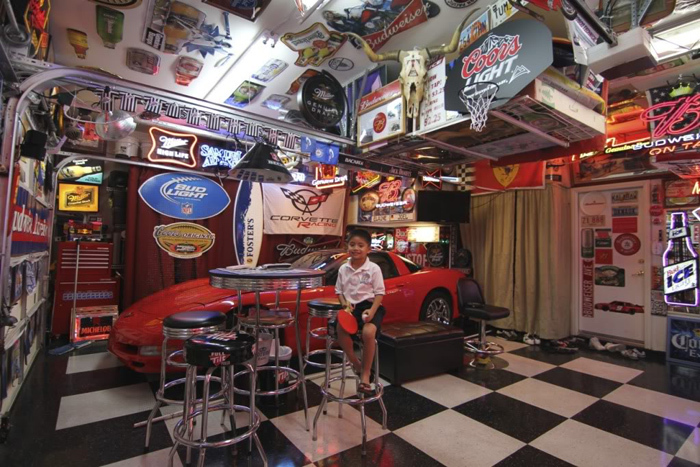 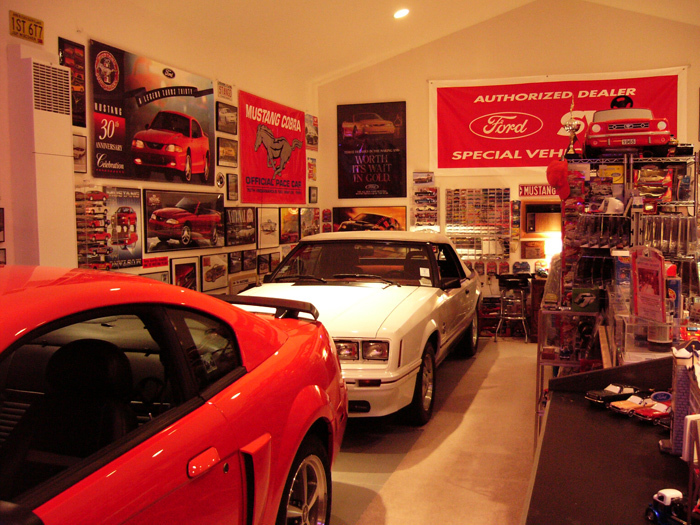 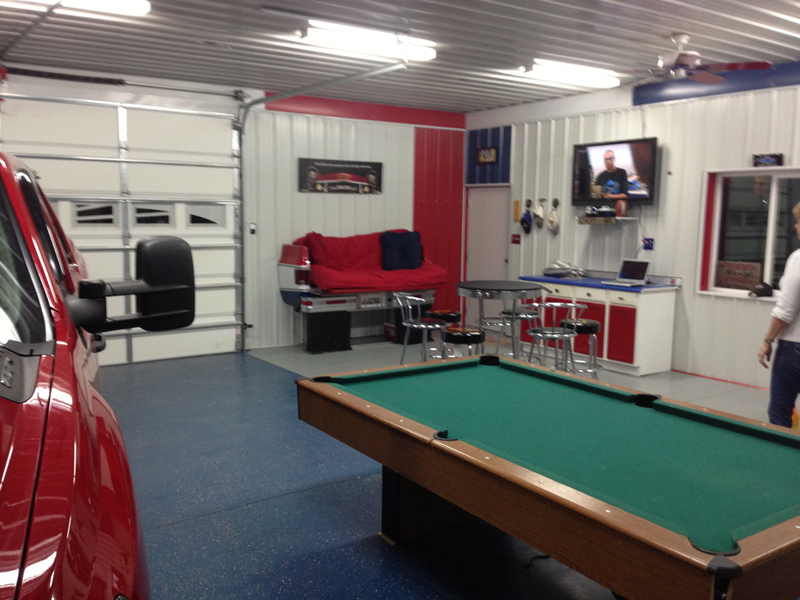 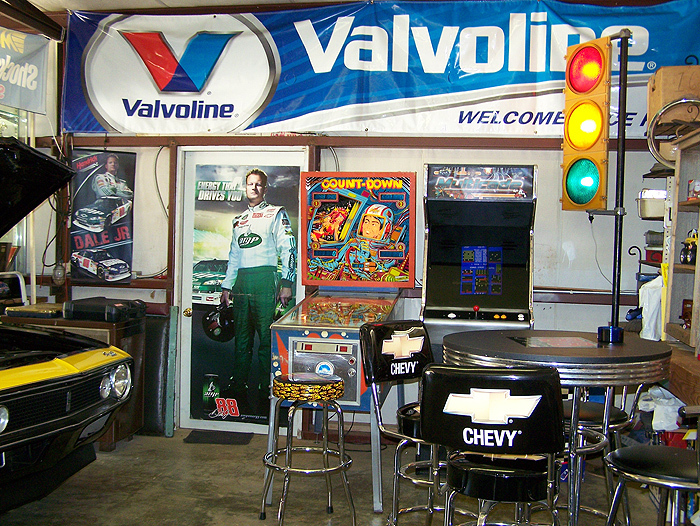 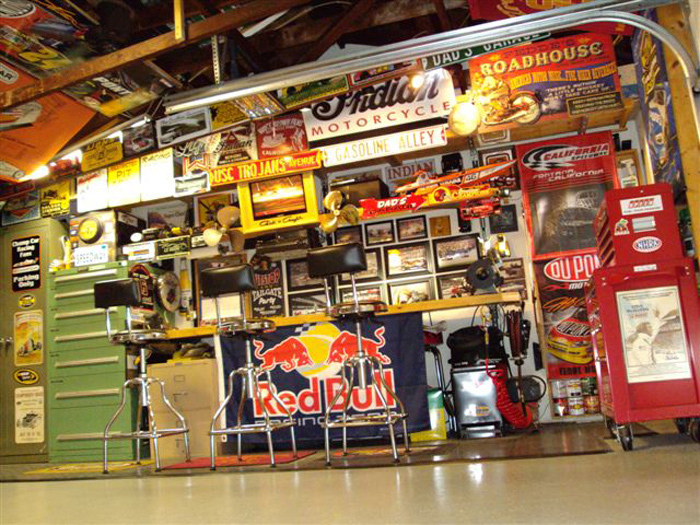 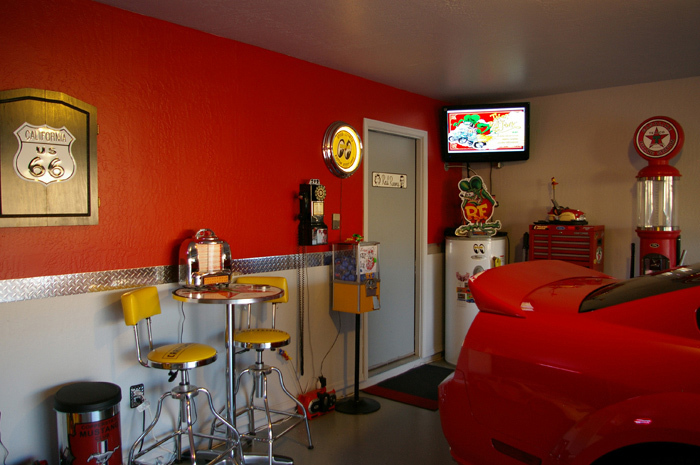 Turn your normal bar area into a car guy bar now!